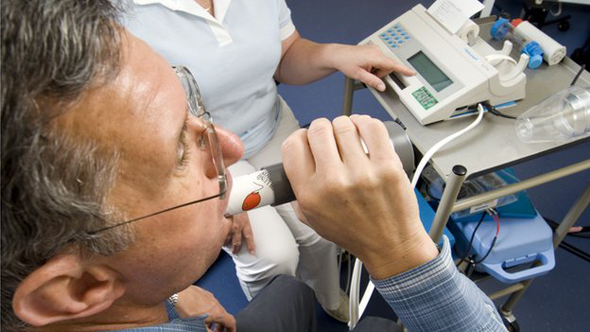 More than a million adults in the UK may be wrongly diagnosed as asthmatic and be receiving unnecessary medication as a result, warns an NHS watchdog. NICE says a third of adults diagnosed with this common lung condition have no actual clinical signs of asthma. Some may have had asthma in the past, but many have probably been given an incorrect diagnosis, says NICE, which has drafted new advice for doctors. But people should not stop medication on their own, warn experts. Anyone who is concerned should talk to their doctor, they stress. And asthma charities say under-diagnosis and under-treatment is still a big problem. Three people die every day because of asthma. Most of these deaths could have been avoided through better control of the disease, says Asthma UK. 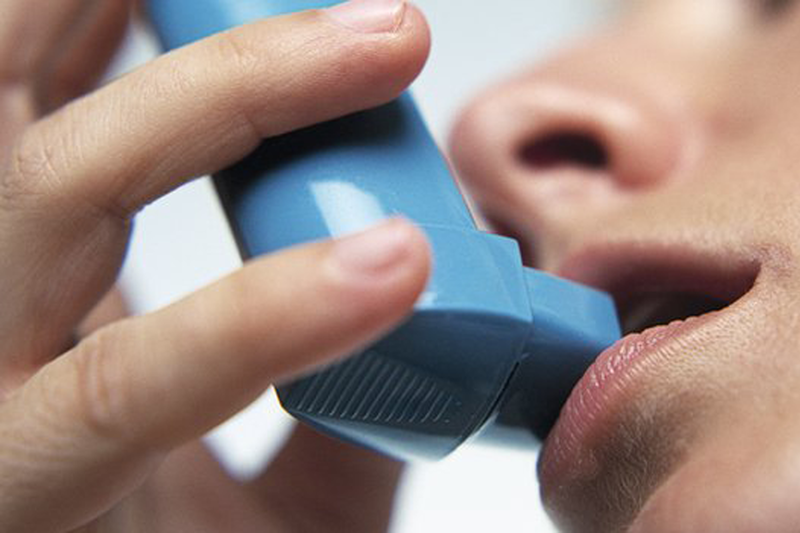 Doctors already follow guidelines to help them diagnose and treat asthma patients. But the latest advice from NICE takes the most recent scientific evidence into account. New NICE NICE guidelines for England, which are now out for consultation before final approval, say doctors should use more clinical tests to back up their judgement and avoid the danger of wrongly labelling someone as having asthma.